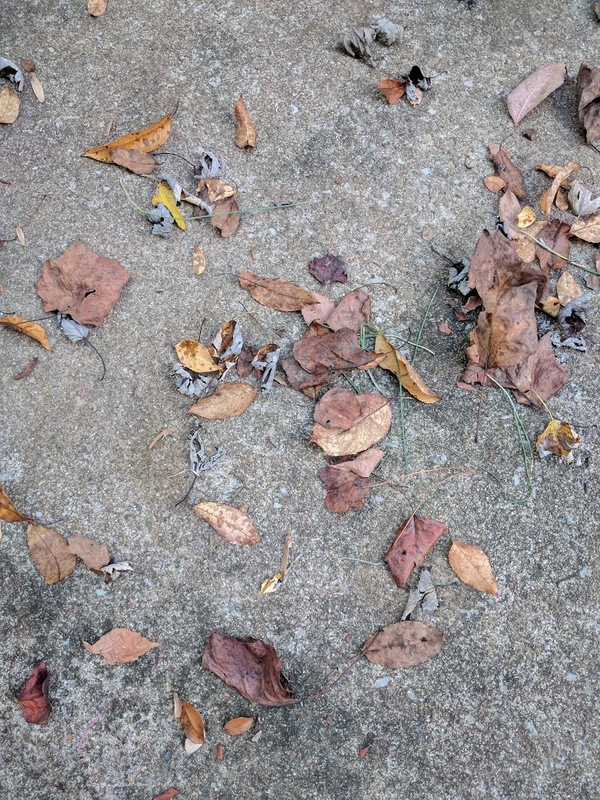 I’m writing this post as one of a group of posts with other bloggers about some things/items we just love about Fall. 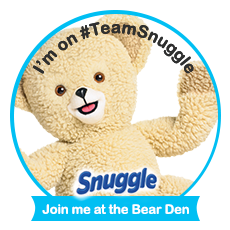 After you read my post, check out their posts below and see what things other people like about fall as well! There are things uniquely fall that I just love. The smell of apple cider, colorful leaves, and crisp mornings with a steaming cup of coffee, to name a few. While summer is my favorite season, I still enjoy fall, and all the different smells and sights that come with it. I started working on this list and realized that my favorite things about fall seem to center around food. Caramel sauce, sweet potatoes, tea, etc. It’s just that time of year when I feel like baking and cooking. I included some food on my list but did my best to include some other things as well. 1. 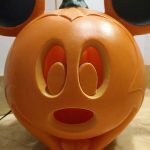 Mickey Jack O Lantern – I purchased this years ago at a silent auction. The tag said it was Disney though. Every fall, we pull it out and my kids use it as their bathroom nightlight all October and November. I hide it again when we return home after Thanksgiving, and we save it for next year. I think the kids love seeing the fun Mickey smile through the fall, plus it’s not terribly bright so it makes a perfect nightlight. 2. Fall Candles – I just love candles, and fall has some really great scents. Pumpkin, leaves, cinnamon, apple, etc. All those wonderful, comfort scents that come with fall. Plus since it’s getting cooler out it’s nice to have a candle burning to give the feeling of warmth – since I don’t have a fireplace. I love a fireplace, there just isn’t one in my house. So I make do with what I can. For me, that means lots of candles in the fall and winter months. My favorite brand is Yankee Candle. They just always burn well and smell so great! This Autumn Wreath scent is one of my favorites, it’s fall, without being festive. Since I like to save the December holiday scents for December so I can enjoy fall for as long as possible. The real trick with candles is keeping my kids from blowing them out before I’m ready. Since my kids just love blowing out candles. 3. Russian Tea – My husband introduced me to this years ago. It’s a super simple “tea” to make, delicious, and so perfect for a crisp fall evening. 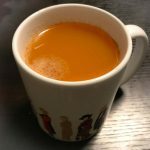 Last week, I mixed up my first batch of Russian Tea for this fall. It’s something everyone in my family loves. And with the Tang, it even has some vitamin C.
I love to mix up a mason jar full and just keep it on my counter for whenever I want a cup. 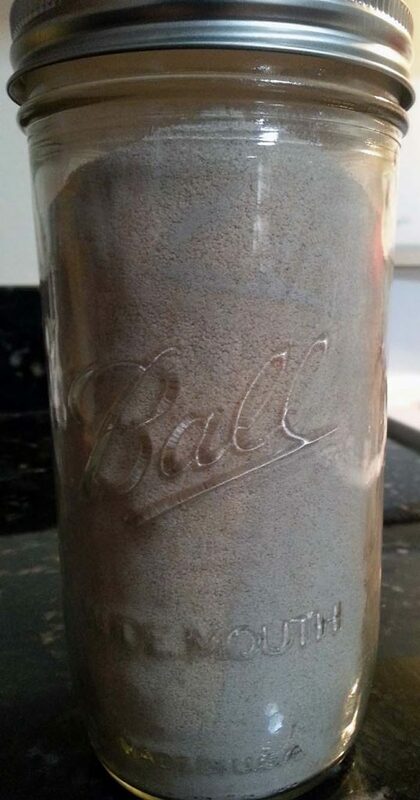 Pour all ingredients in a mason jar, close the lid, shake until well mixed. To make tea, mix two heaping spoonfuls of mix with boiling water in a coffee cup. 4. 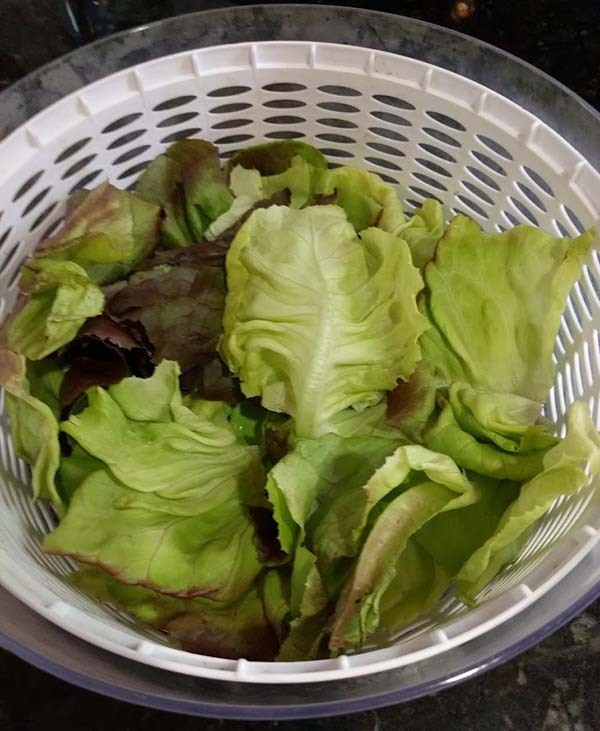 Salad Spinner – It’s that time of year when my CSA gives me lots of lettuce. Around here, we get lettuce in the spring and lettuce in the fall. My salad spinner is a lifesaver. I love salad, and fresh lettuce is delicious, but it’s a pain to dry. 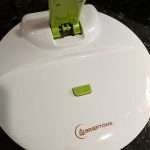 This salad spinner works great, and is so easy to use that usually my kids spin my lettuce dry for me. I usually spin a whole head of lettuce, dry my spinner, then just cover it with a towel in the fridge and I have delicious, clean, lettuce in my fridge for days! I bought my spinner a few years ago so it’s no longer available on Amazon, but I did find one that looks just like it. 5. Leaves – And last but not least, I just love the leaves in the fall. I love the colors, the crunch, and just the fun of making a pile and then playing in it. I don’t do much jumping in leaves these days, but it sure is fun to watch the kids play in the leaves. The great part is the play, rake, play, and wear themselves out, then all come in and take baths. It makes for a very fun day for them with minimal effort from me. What’s one thing you love about fall? Check out these other awesome blogs for more fall inspiration! 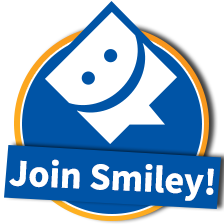 * This post does contain affiliate links. 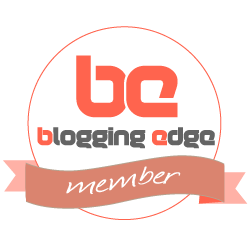 Thank you for joining in our blog hop! 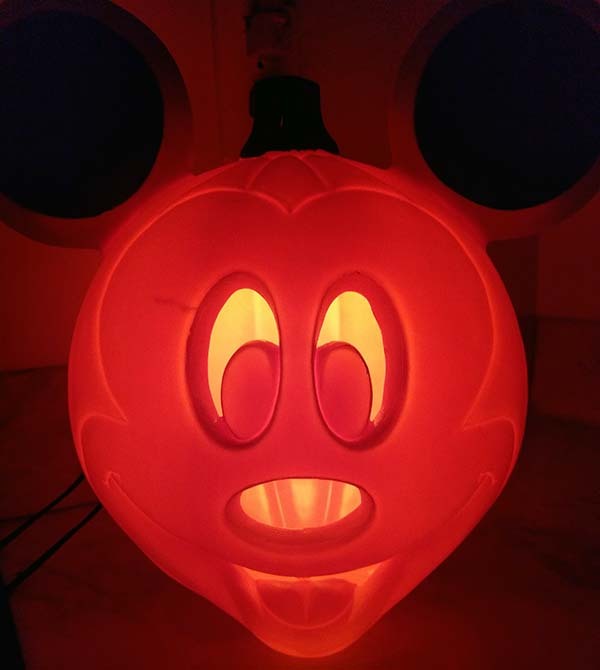 I love the Mickey Mouse pumpkin light! Great items! So funny you mentioned a salad spinner, I just purchased one myself. I don’t know how I lived without one for all these years. I live in Florida, so we don’t get much weather change – except the temperature starts finally dipping into the 70’s. I’m always happy about that. I love that cute Micky Mouse pumpkin! My kids would love one of those! That Russian Tea sound awesome!! I’m going to try that!!! I love a great tea recipe!